The Hot Yoga Spot’s Binghamton location opened in 2013. Established as Bikram Yoga Binghamton, this was the first hot yoga studio in the heart of downtown Binghamton. 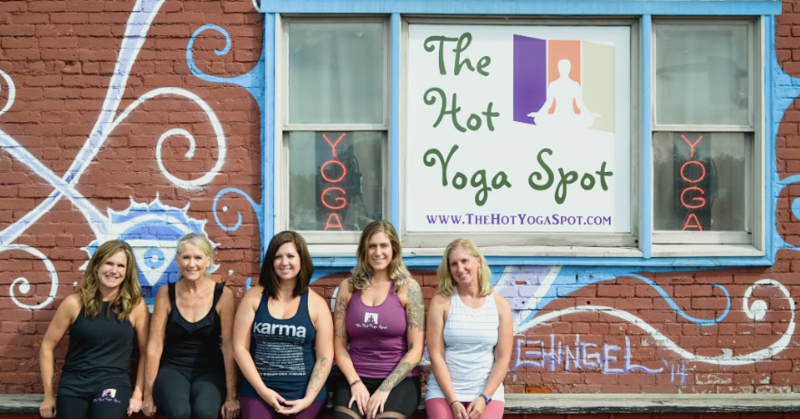 The Hot Yoga Spot acquired this studio in 2018 and is excited to grow our community outside of the Capital Region. The Hot Yoga Spot Binghamton is nestled in the heart of downtown and is the area's only Bikram studio. With 2,200 square feet, we offer a large studio with an assortment of class levels and styles, an impressive boutique, fully equipped locker rooms and a cold pressed juice bar. We have free parking available in the lot behind our building as well as in the First Assembly of God Church lot across Warren Street. Yoga Library. The Hot Yoga Spot in Binghamton offers a yoga library so you can learn more about yoga and enhance your practice. Borrow a book, free of charge, and enjoy it as long as you want. Cold Pressed Juice. 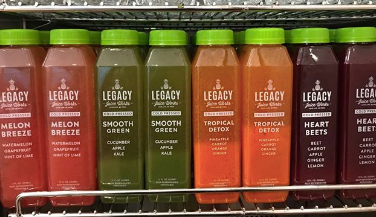 Available in a wide selection of flavors, our Cold Pressed Juice tastes great and will make you feel even better. Free from any preservatives, dyes, additives, these healthy beverages are available for purchase before and after classes.